This week we once again don our tinfoil hats to investigate a long-lived conspiracy theory. For years, some people have charged that airline pilots are spraying toxic chemicals into the air high above the United States. The nature of these chemicals and the purpose of the spraying is a matter of conjecture, but a recent version of the theory holds that the chemicals are intended to combat global warming. The theory even received mainstream attention recently in a new story featured on CBS Atlanta. Yes, that’s right. “Chemtrails” are actually composed of water vapor. More accurately they are known as contrails, or condensation trails. These trails occur when the cold air at high altitudes is meets the warm exhaust of an aircraft’s engine. The fuel burned by the engine contains water. As the water in the exhaust cools, it forms ice crystals or water droplets, forming a cloud. This is similar to how fog comes from a car’s exhaust on a cold day. Keep in mind that even if the temperature is hot on the ground, it is very cold at high alititudes where jets fly. There are many pictures of WWII bombers with piston engines leaving contrails in the sky. These pictures predate jet airliners and global warming theory by decades. If you watch airplanes landing on a damp day, you might also see a different kind of vapor trail. On some occasions, you can see vapor trails streaming from a plane’s wingtip close to the ground. These trails can be caused by the wing of the airplane changing the pressure of the air it flies through. Vortices from the wingtips reduce pressure and allow the already humid air to condense. There are some airplanes that really do spray chemicals. These are known as crop dusters and if you live in an area with a lot of agriculture, you may have seen one. I have watched a number of crop dusters spraying fields in rural Georgia over the years. 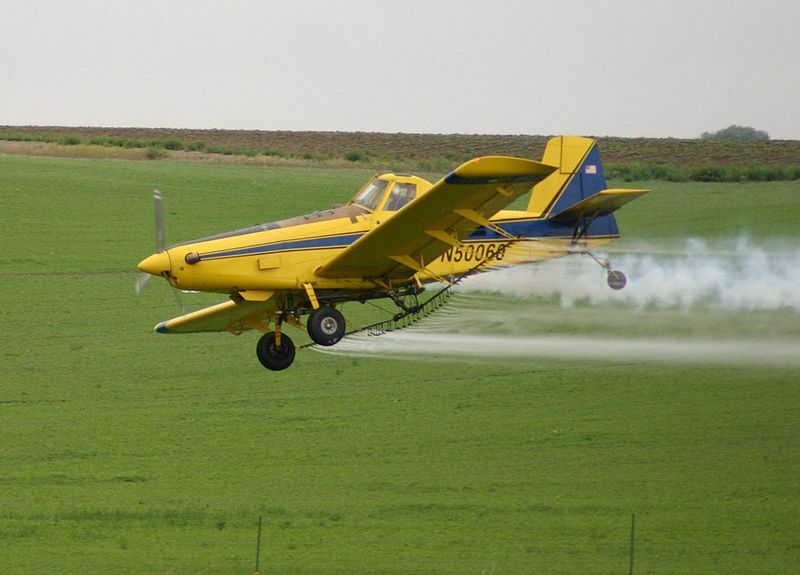 If you watch a crop duster, you will notice two things about the spraying operation. First, the airplane only sprays very close to the ground. The higher the chemical is released, the greater the chance that will disperse or be blown away before settling on to the crop. A crop duster normally flies and dusts from altitudes lower and telephone and power poles. 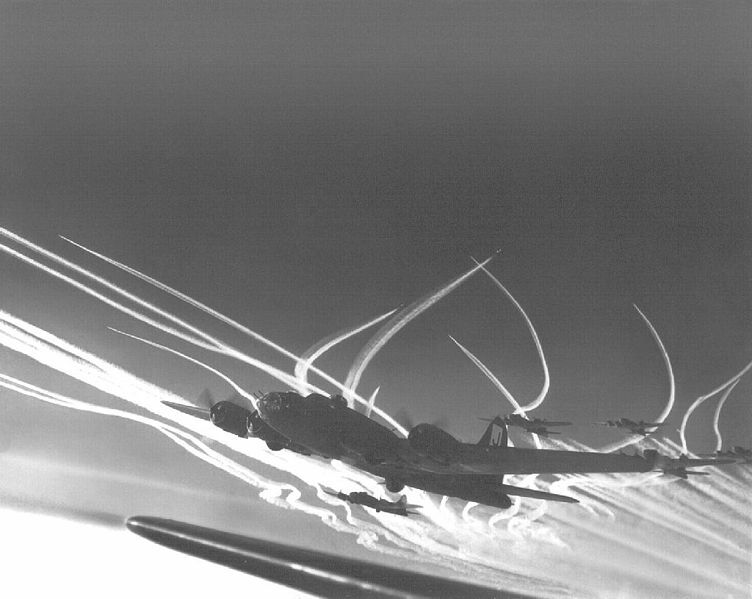 Contrails left by B-17s in WWII. Second, you can also see that crop dusters have a lot of plumbing on the trailing edge of the wings. These lines and nozzles are where the chemical is sprayed from. Airliners and military jets have no such apparatus. 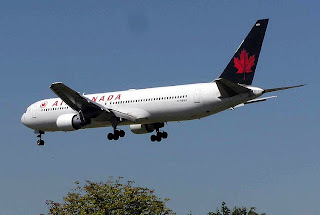 A typical jet’s wing has many moving parts such as flaps, slats, and spoilers that are designed to improve handling, especially at low airspeeds, and to slow the airplane down for landing. They have nothing in the way of pipes and nozzles, however. Additionally, fuel is a major component of the weight of an airplane, especially one that travels for long distances. If an airliner were to carry enough fuel to fly across the country or the ocean as well as a heavy load of chemicals to spray, there would be no room left for passengers or baggage. Crop dusters have been considered as a possible terrorist weapon. It is not outside of the realm of possibility that a terrorist group could launch a chemical or biological attack. This would require not only flying the airplane low over an urban area, but also the technical knowledge necessary to get the proper mixture of the chemical or biological agent to work with the spraying equipment. This makes such a scenario unlikely. There have been attempts to modify the weather with aviation, typically through cloud seeding. Cloud seeding is an attempt to control where rain falls by dropping materials such as dry ice or silver iodide into clouds to promote the formation of rain. In WWII, the British experimented with cloud seeding and may have caused a flood that killed 35 people. In June 2010, Smithsonian Air & Space magazine detailed a US effort to divert hurricanes. Project Stormfury began in the 1940s and lasted until the 1980s when the experiment was deemed ineffective. In 2008, the Chinese attempted to seed clouds to prevent rain during the 2008 Beijing Olympics. 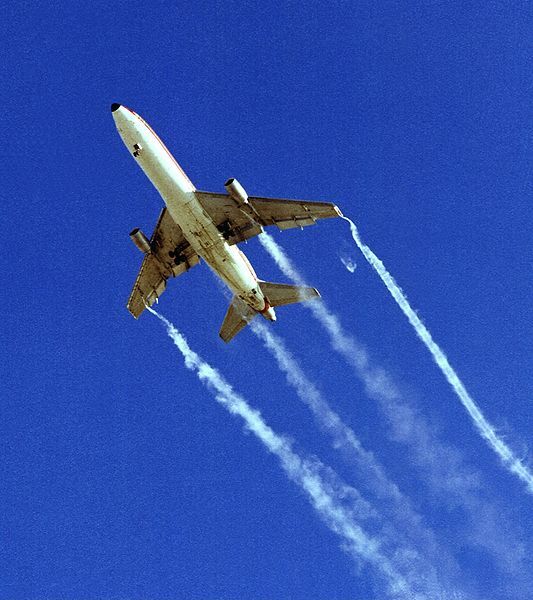 After the 9/11 attacks, when all flights above the US were grounded for three days, scientists did have a rare opportunity to conduct a study of how contrails affect climate. They did determine that contrails affect temperature, just as other clouds do. Scientists believe that contrails help to reduce the temperature range between daytime highs and nightly lows. 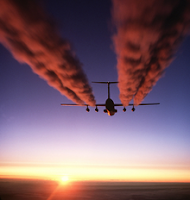 Some scientists believe that, because contrails are more prevalent when the sun is out, that they may actually help to reduce global warming. Airliners do not have spray equipment. It is not surprising that conspiracists would find many “chemtrails” in the skies over Georgia. Atlanta is the home of Hartsfield-Jackson International Airport, which is a major hub for both Delta and Airtran, as well as a destination for many other airlines from around the world. A lot of airplanes means a lot of contrails. In the end, there really is a chemtrail conspiracy. Like many other conspiracy theories, it is a conspiracy to separate gullible people from their money. The sites that promote the chemtrail conspiracy often sell documentaries that purport to tell the “truth” about chemtrails and other conspiracies. Save your money.